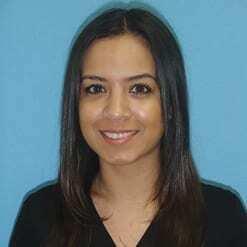 Earn a Skin Care License AND Laser Tech Certification in just 6 months. Dual Licensing: Double your range of opportunities and career potential. FAMA’s Skin Care and Electrolysis curricula have been approved by the State of Florida. 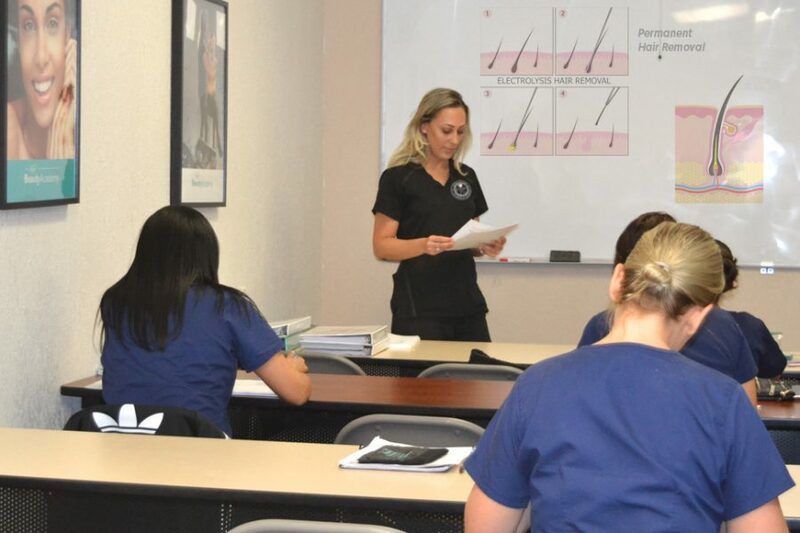 Those who successfully complete the combined 600 clock hours of theoretical and hands-on training will be awarded diplomas in both Skin Care and Electrolysis. A dual license will increase graduates’ employment opportunities and set them apart from those who only have one license. NOTE: These two diploma programs are completed one after the other in an order dictated by the Academy’s program scheduling. 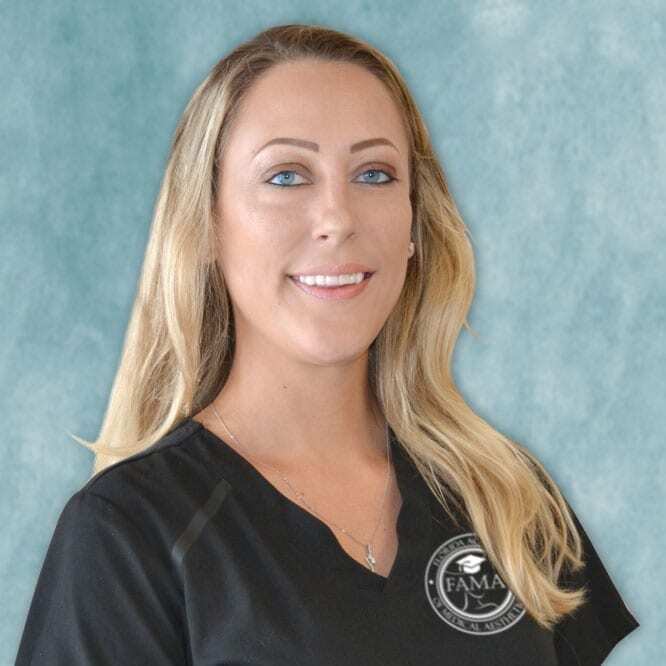 The combined program includes a total of 220 lecture hours and 380 clinical lab hours as mandated by the State of Florida. Students study skin’s biology and physiology as well as the internal and external factors that cause skin cells to degenerate. This knowledge is essential to the development of in-office treatment plans and at-home skin care regimens designed to protect, repair, and rejuvenate skin tissue. 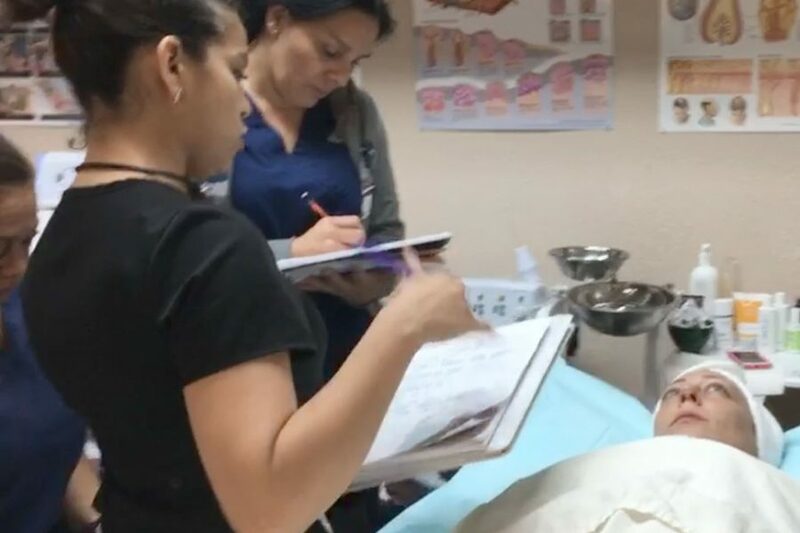 The coursework covers theory; however, FAMA’s accent is on clinical training in order to graduate skin care specialists well-qualified to become the professionals clients turn to improve and maintain their skin’s health. The coursework starts with a history of hair removal, and goes on to review various hair removal techniques. The curriculum delves into the different methods of electrolysis, including Thermolysis, Galvanic Electrolysis, and the Blend Method. Of equal importance are the classroom sessions covering the physiology of skin tissue and the functions of the endocrine system, as this is where abnormalities cause excessive hair growth. 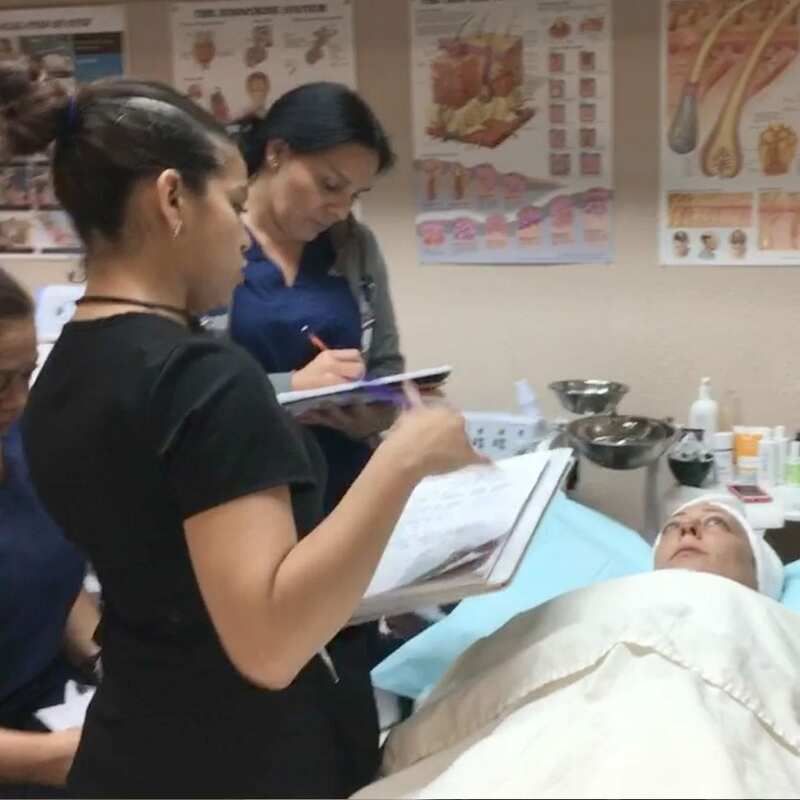 Still, most of your class time will be spent in clinical labs working hands-on with electrolysis and laser equipment in order to develop the highest level of skill possible. Skin Care Diploma: Students must complete 280 hours of theoretical and clinical training (Lecture Hours: 100, Clinical Lab Hours: 180), including all required courses, examinations, homework and special assignments. Electrolysis & Laser Technician Diploma: Students must complete 320 hours of theoretical and clinical training (Lecture Hours: 120, Clinical Lab Hours: 200), including all required courses, examinations, homework, and special assignments. All hours and services are required by the Florida Department of Health, Board of Medicine, Electrolysis Council.